This course takes you through the potential sources of problems, in clinical negligence cases. Limitation, date of knowledge, “limitation amnesties”. Service of the claim form in clinical negligence cases (how can it call go wrong). 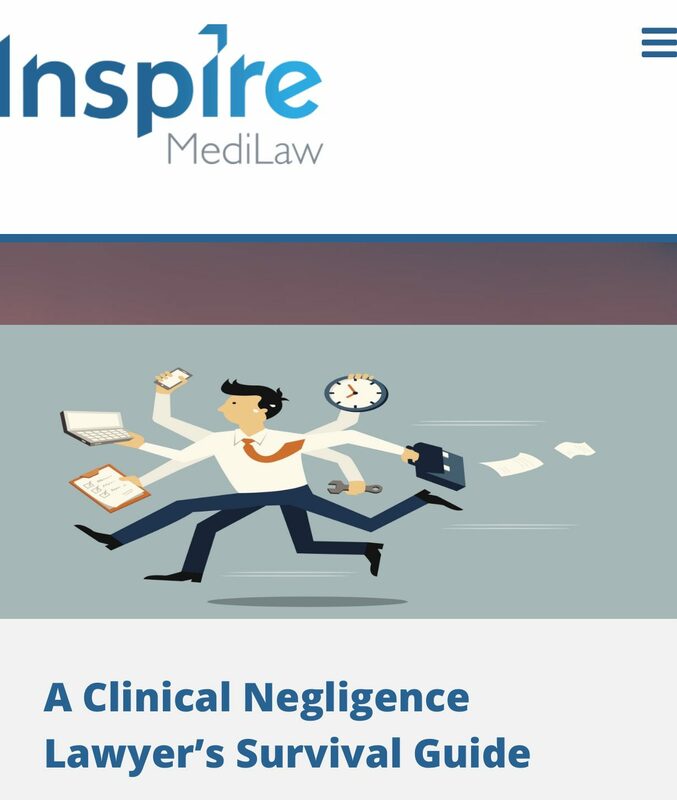 Insomnia for clinical negligence lawyers : time limits and sleepless nights. Grandiose delusions – errant experts and how to control them. Witness evidence for clinical negligence lawyers – does it matter? Trials – where does it all go wrong? “Schadenfreude for clinical negligence lawyers.” Looks at those cases where clinical negligence actions have gone wrong.